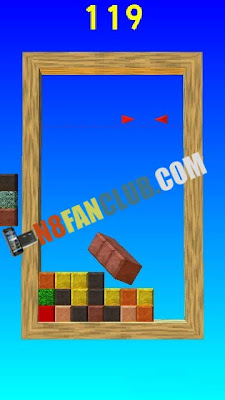 Guide the falling blocks using swipes and taps to form same colored lines in this action packed puzzle game. The game features smooth 3D animations and realistic physics, with ejected blocks flying towards you and the game area swaying every time you drop a stack of blocks. * Designed for the latest generation of phones. * Realistic physics and smooth 3D graphics. 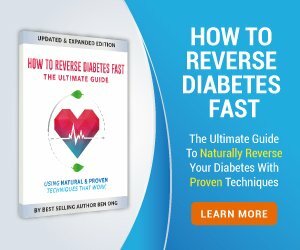 * Over 30 game variations. * Supports both portrait and landscape mode (detected at launch).